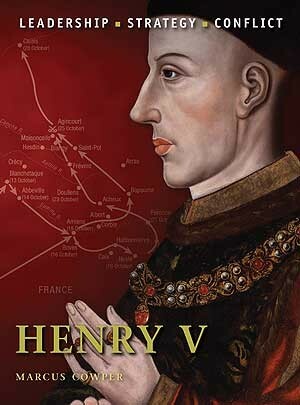 Immortalised in the plays of Shakespeare, Henry V is the most famous and celebrated of all England's medieval monarchs. 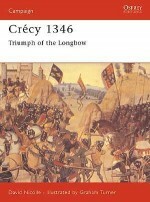 Although his most famous battles and conquests took place in France, Henry, as was common amongst medieval aristocracy, was introduced to battle at an early age when he fought with his father, Henry IV, at the battle of Shrewsbury in 1403. 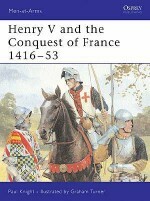 On his accession to the throne, Henry turned his attention towards foreign affairs and the English position in France. 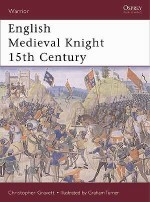 This title will examine Henry's key battles and sieges, how he systematically extended English control throughout northern France and how he was perceived by his contemporaries as a military leader. 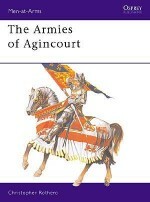 It will also deal with his controversial military decisions, such as the slaughter of the French prisoners at Agincourt. 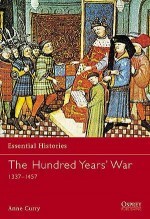 Marcus Cowper was born in London, UK, and studied medieval history at the universities of Manchester and Birmingham. 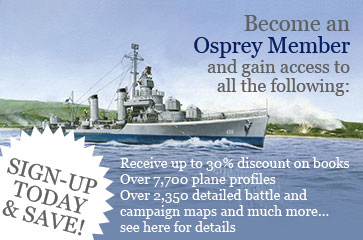 Having worked for Osprey Publishing as an editor, since 2002 he has been the co-owner of Ilios Publishing, specializing in military history publishing. 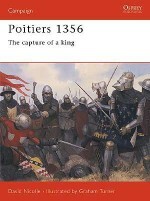 He is the author of a number of titles, including Fortress 55: Cathar Castles: Fortresses of the Albigensian Crusade 1209-1300 (2006), Battlescapes (2009) and Words of War (2009). 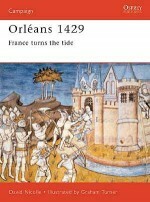 He lives and works in Oxford, UK.Graham Turner is a leading historical artist, specializing in the medieval period. 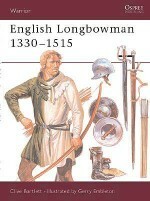 He has illustrated numerous titles for Osprey, covering a wide variety of subjects from the dress of the 10th-century armies of the Caliphates, through the action of bloody medieval battles, to the daily life of the British Redcoat of the late 18th century. The son of the illustrator Michael Turner, Graham lives and works in Buckinghamshire, UK.